what are the factors that affect the cost of the laser cutting machine? Laser cutting machine accessories Similarly, a laser cutting machine adopts different parts, such as lasers, motors, laser lens, laser tubes, control systems, all of which will affect the price of Laser cutting machines. Different ModelsThe price of different models in the same factory (different power, different cutting format) will be different, the user needs to choose the most suitable power and format according to their own needs so as to make the best use of cutting, and bring higher returns for the enterprise value. 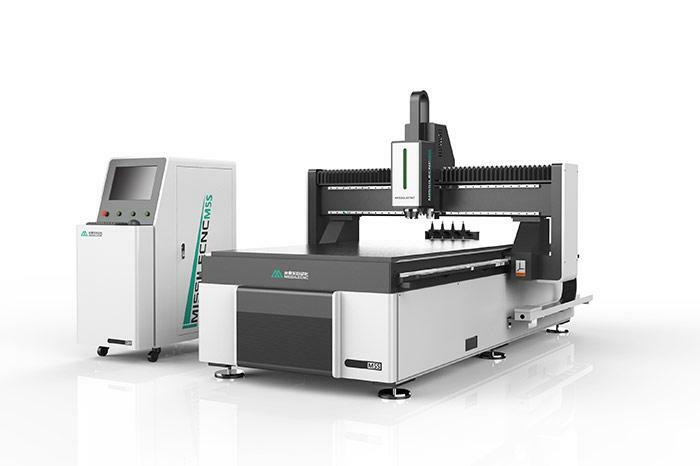 Equipment DifferenceThe cutting quality and speed of the optical Fiber laser cutting machine, the YAG laser cutting machine and the CO2 laser cutting machine are different, and the price is also different. After-sales ServiceTo buy large laser equipment, after-sales service is a very key problem. The full service can guarantee the safety and timely maintenance of the user's equipment. 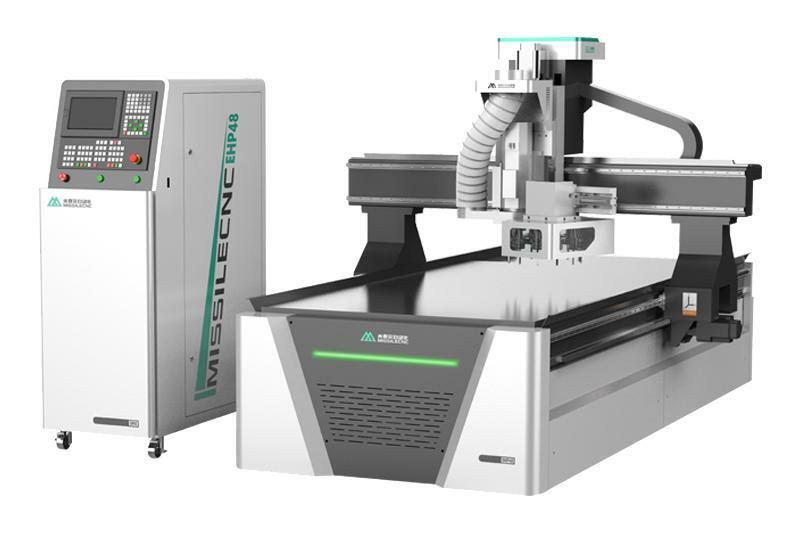 The laser tube of the laser cutting machine, the reflecting lens are all consumables, have a certain service life, and need to be replaced after the expiration. This needs the manufacturer to provide the powerful after-sales service guarantee, and provide these consumables in time. Different manufacturers, after-sales service also has advantages and disadvantages. So there will be differences in price. Mechanical Assembly QualityIn order to reduce costs, some manufacturers use thin iron sheets to make machine shells. Some users usually can't see them. 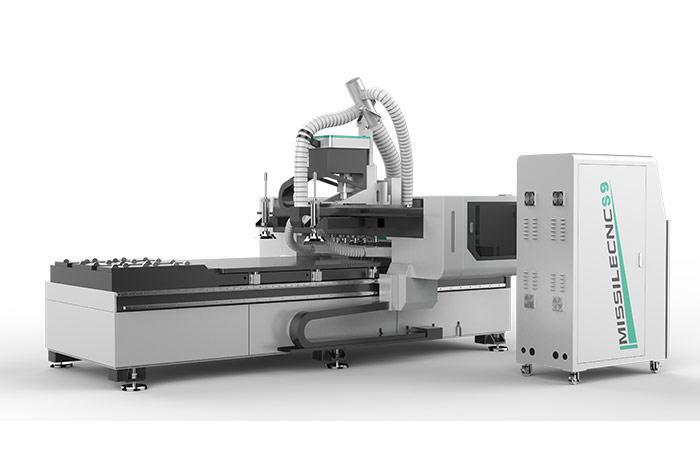 But for a long time, the rack will deform, which will affect the cutting accuracy of laser cutting machines. A good laser cutting machine should be made of frame structure, welded with high quality steel and made of high quality cold rolled steel plate to make the shell. When users buy the machine, see if the quality can be found by using the frame structure, the thickness and strength of the shell iron. Next: How to buy wood CNC Router for door making?